Islamic Resistance Movement, Hamas, on Wednesday affirmed that the Israeli government's plan to build a synagogue under al-Aqsa Mosque constitutes a serious violation of the Palestinians' full right in Jerusalem and the holy site. Hamas's spokesman Fawzi Barhoum said in a press statement that establishing the synagogue is a new Israeli crime against the Palestinian people and holy sites that requires escalating the Jerusalem Intifada. 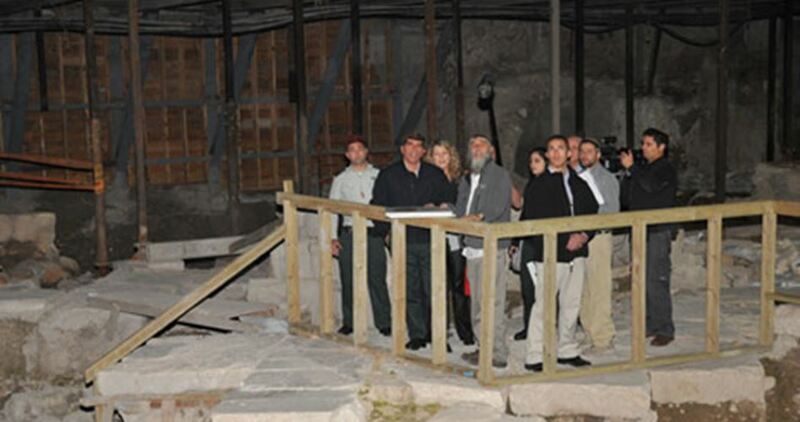 The Israeli government has recently inaugurated a new synagogue inside the tunnels adjacent to al-Aqsa Mosque. The Hebrew newspaper, Kol Ha'ir, published last week an illustration for a four-kilometer tunnel network to be built by “Moriah corporation,” an affiliate of the Israeli municipality, from the French Hill settlement in east Jerusalem, to other settlements. 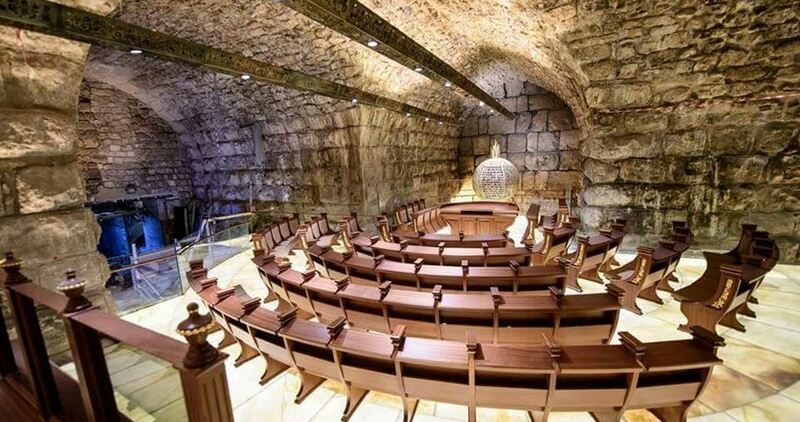 The Israeli district planning and building committee in Jerusalem last September approved for public review a plan to build this tunnel network. In the framework of this tunnel project, tunnels with one and two lanes will be built in the direction of the settlements, Ma'ale Adumim, Ramot, Pisgat Ze’ev and Neve Yaakov. This project also aims to enable settlers to travel from Ma’ale Adumim to Tel Aviv easily without waiting at traffic lights. Israeli forces have taken new security measures in preparation for any escalation in the situation with the Islamic Jihad movement. Israel is expecting that the group will avenge the bombing of a tunnel in Gaza, two weeks ago, in which 12 militants of Islamic Jihad and Hamas were killed, according to Haartez. These measures included the deployment of anti-rocket Iron Dome batteries in the Gush Dan settlement bloc, but not the calling up of reservists. The Israeli army has also decided to close three tourist areas close to the border fence, in order to prevent the possibility of snipers coming from the Strip. PNN further reports that, after Israeli Forces had allowed farmers to work in the fields close to the fence, they changed the regulations, allowing each farmer to work individually according to a schedule and in places where they were allowed to enter. It is estimated that if the Islamic Jihad does not succeed in carrying out an attack from the West Bank, it may attack from within the Strip. The expectation is that the Islamic Jihad Movement wants to show that it will respond to the tunnel bombing, but in a way that will not disturb Hamas in the reconciliation process with the PA. 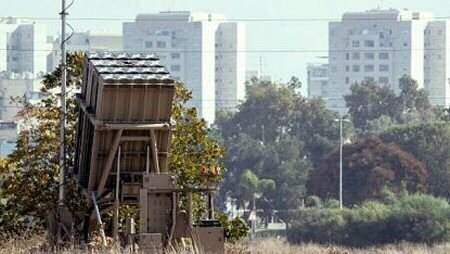 The decision to deploy the iron dome also stems from Israel’s willingness to prepare for a further escalation if Israel decides to act exceptionally in response to any Islamic Jihad retaliation. This is the first time such measures were taken since the 2014 Gaza war ended.